Here's the perfect answer for fighting brush fires! 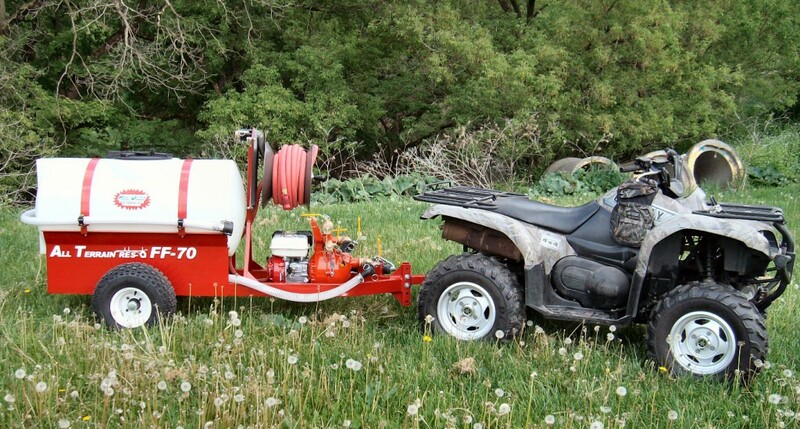 Our All Terrain Res-Q™ Fire Fighter will assist you in fighting brush fires that are not easily accessible via your brush truck. Like all ATR’s, ATRFF units are constructed of quality materials for years of service. 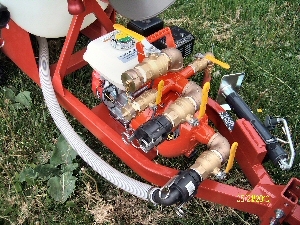 ATRFF units are capable of filling from ponds or streams reducing the need to return to a tanker. Capable of 65 G.P.M. @ 54 psi.